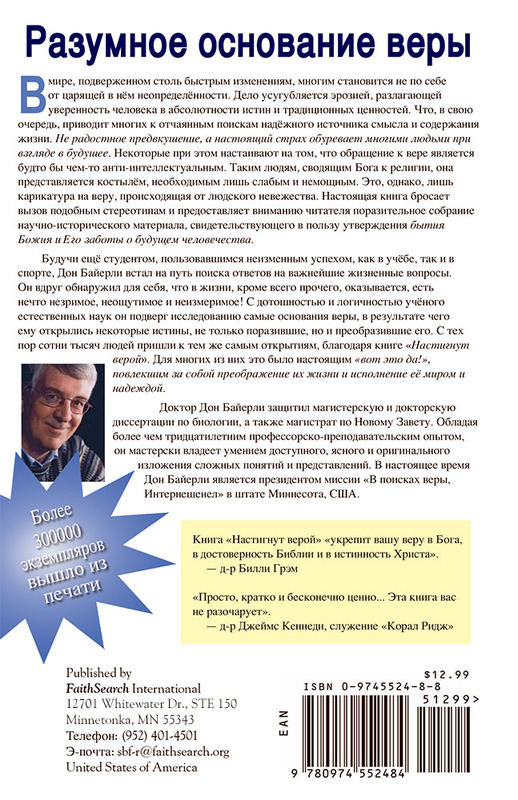 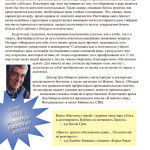 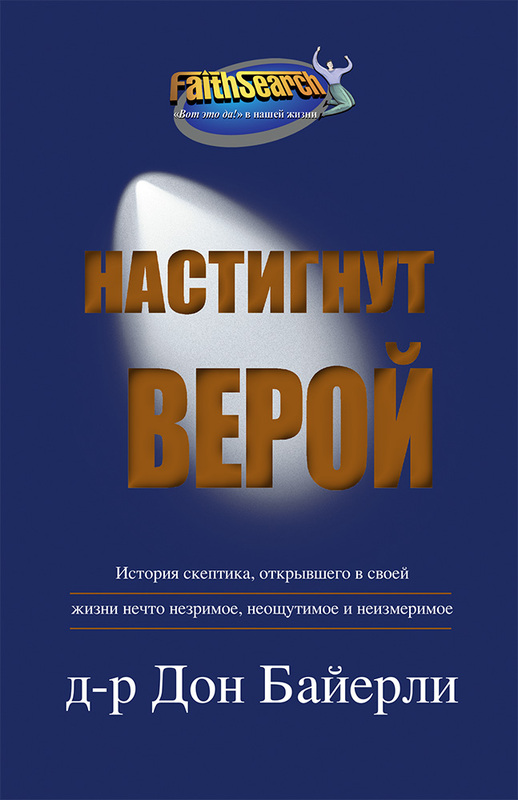 Surprised by Faith—Russian Edition by Dr. Don Bierle, translated by Oleg Voskresensky. 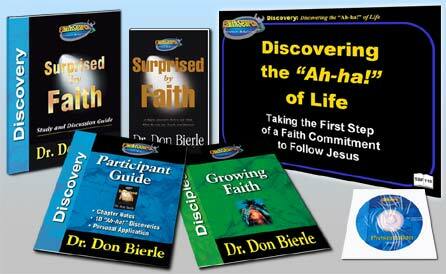 Dr. Don Bierle shares his personal discovery of faith. 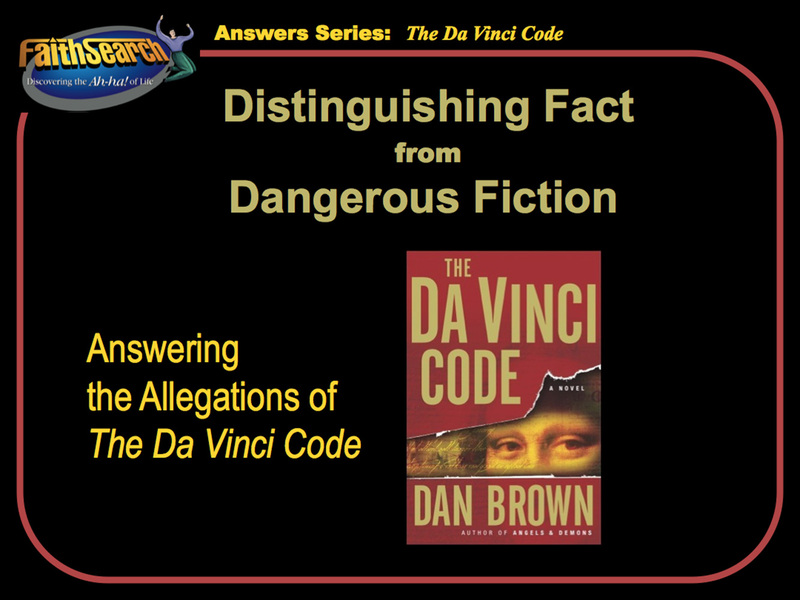 A former skeptic, the author explains the evidence and reasons which satisfied his questions and led him to faith in Christ. 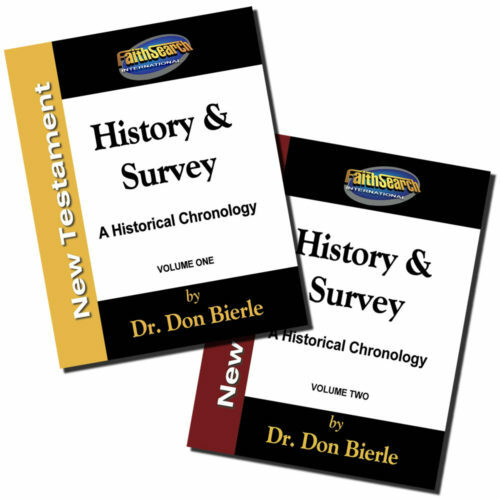 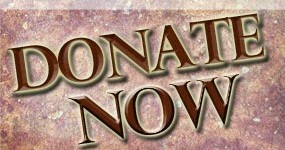 Updated to include recent discoveries and photographs. 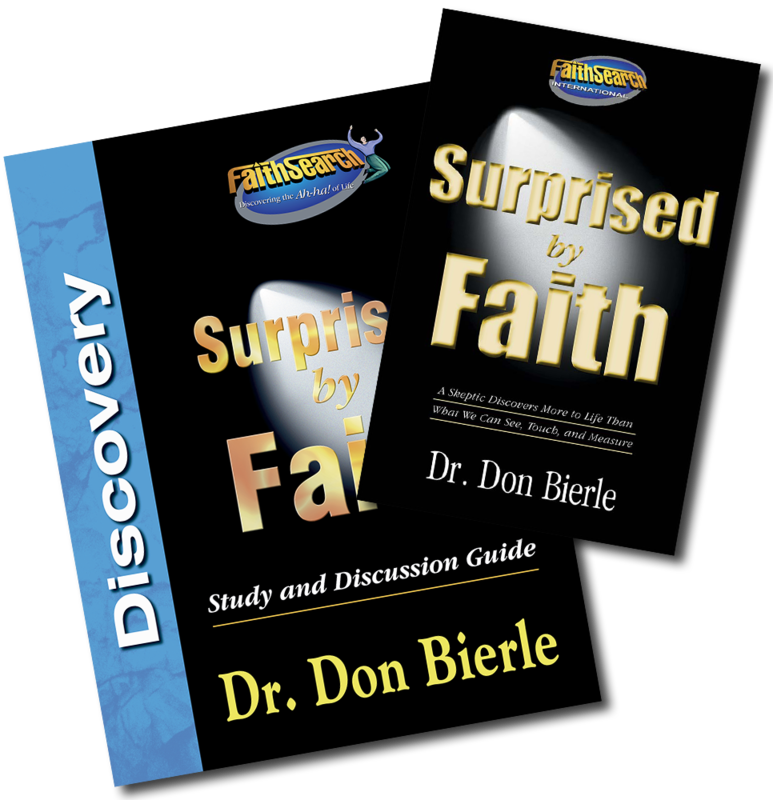 A convenient, affordable and effective way to share the evidence for faith, this attractive book expands on the FaithSearch Discovery event and complements it by providing documentation and discussion questions.